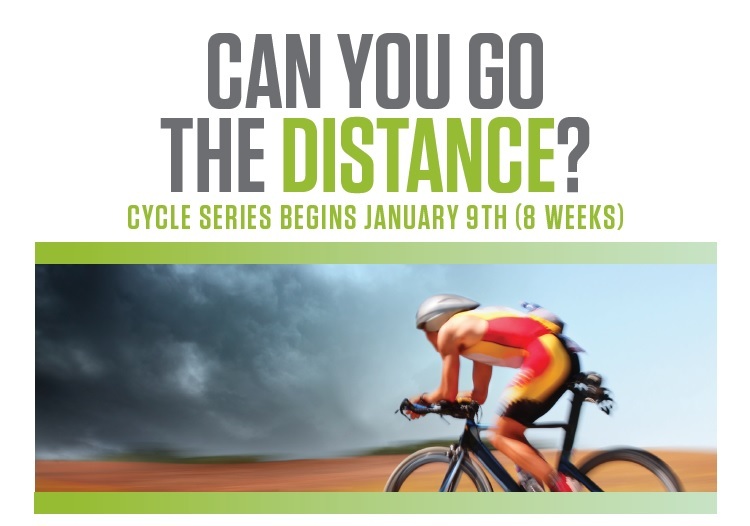 Whether you’re an avid cyclist training for the upcoming Ride to Conquer Cancer and this summer’s Gran Fondo, OR you haven’t hopped on a bike since you were 10- you’re guaranteed to gain momentum in reaching your fitness goals with this Cycle Series. *Gym Members must be logged in to Purchase. Ask your trainer or contact the front desk to find out more or make your purchase. Want to join but Thursdays don’t work for you? Suggest a day/time and we will do our best to make it happen.